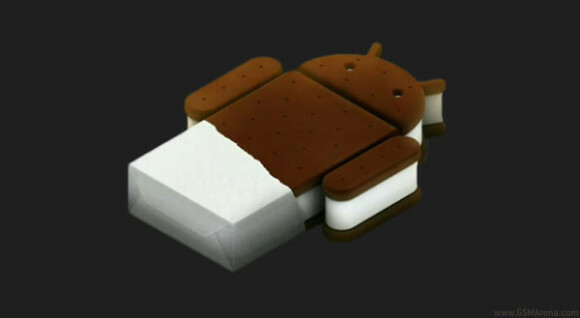 Google could push the latest version of Android - Ice Cream Sandwich to an early October release. The latest bit of online rumor has it that Google will try to steal some of the spotlight of the upcoming iPhone 5 (4S, etc.) by unleashing its newest mobile platform and the first batch of devices to run it. No there's no official information on the mater so at this stage it would be wise to take those rumors with a pinch of salt, but they certainly make sense. Ice Cream Sandwich is supposed to combine the best of both worlds - Gingerbread and Honeycomb. And it's supposed to be one OS for them all - no customizations and home-brewed UIs. But we'll have to wait just a bit more and see what exactly that will look like. but it also doesnt mean companies cant make their own launcher building on top of ice cream sandwich. so i dont really see what the big deal is. Can you install the new ice cream sandwich on a single core phone? ?